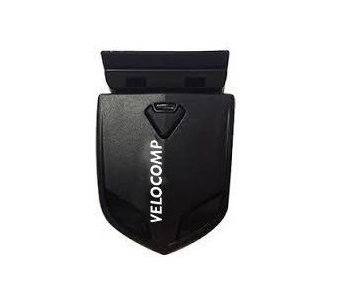 The Velocomp AeroPod and PowerPod power meters require a speed sensor for basic operation. Available for only $29.99, the Velocomp ANT+ Wireless Speed Sensor works perfectly with your AeroPod or PowerPod and any ANT+ bike computer. The speed sensor quickly and easily attaches to your chainstay or forks with two small zip ties (included) and weighs only 23 grams.